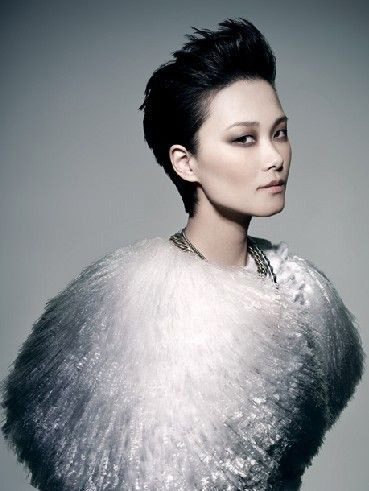 Li Yu Chun also known as Chris Lee is a Chinese pop singer and actress who achieved instant fame when she won the nationwide singing contest Super Girl in 2005. Born- March 10, 1984 Chengdu, Sichuan, China. 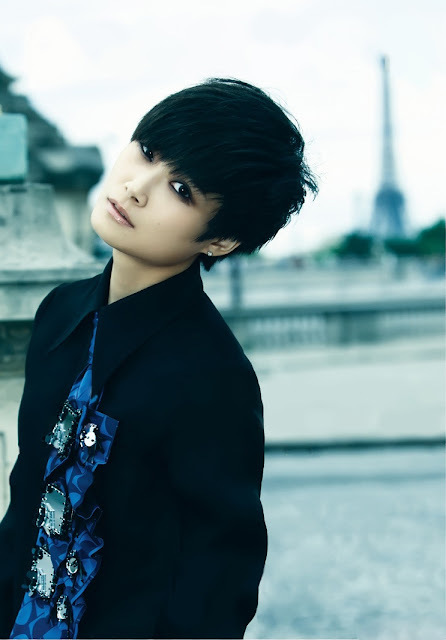 Chris Lee is a famous pop singer and actress in China. She looks young and attractive. She is perfect stylish and beauty. She looks like a cute boy. Her smile is like a pure child.